DJ Koh, Samsung’s mobile chief, recently told CNET more about the company’s plans for a foldable smartphone. Koh said to the publication that when a user unfolds the handset, it offers tablet functionality, including multi-tasking. However, when the user folds the device back up, it functions as a standard smartphone. Most importantly, Koh stated the phone will be available globally, unlike the Galaxy Folder 2, Samsung’s 2017 flip phone. “When we deliver a foldable phone, it has to be really meaningful to our customer,” Koh said to the publication. Additionally, the mobile chief promises that the hybrid phone-tablet is not a gimmick product and won’t disappear within a year after its released. Koh believes that similar to large-screened phones, the device might start as a niche product, but soon more consumers will realize how useful foldable smartphone can be. 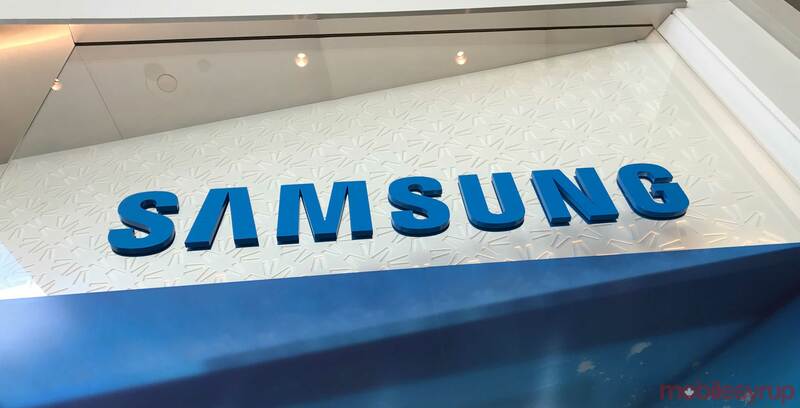 Previous rumours indicate Samsung’s hybrid smartphone-tablet will feature a 7-inch display, up to a 6,000mAh battery and a price take anywhere between $1,500 and $2,000 USD (approximately $1,954 – $2605 CAD).